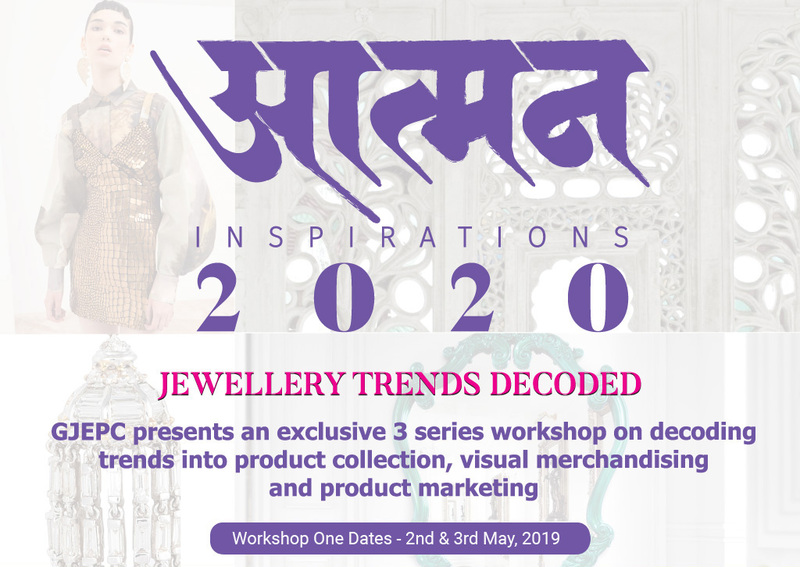 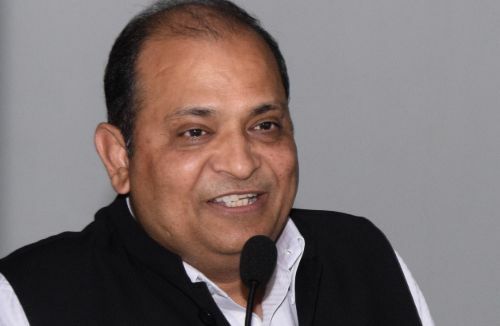 The Ad Hoc National Committee set up to prepare for the formation of the Domestic Council for the gem and jewellery sector, mooted by the Ministry of Commerce & Industry, held a meeting on April 23, 2019 at New Delhi to discuss the Articles of Association of the Council, with a view to finalising the same. 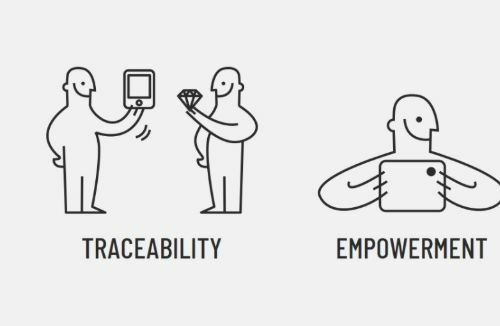 The pilot project developed by De Beers Group, GemFair, that aims “to create a secure and transparent route to market for ethically sourced artisanal and small-scale mined (ASM) diamonds”, is being expanded and scaled up in Sierra Leone. 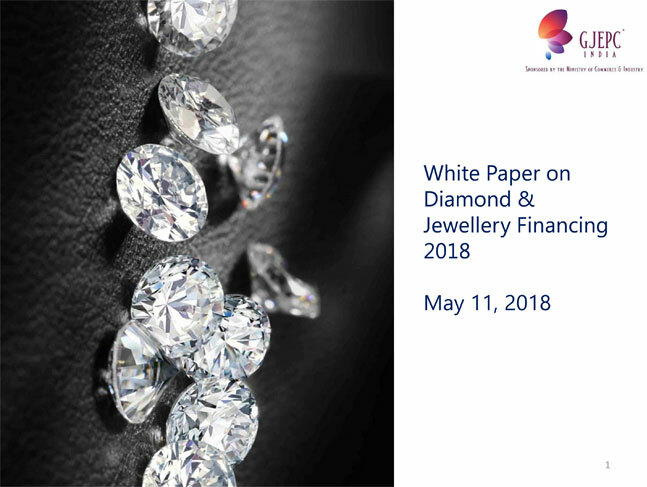 By doing so, the Company’s objective is to give more miners the opportunity to benefit from the opportunities the programme offers. 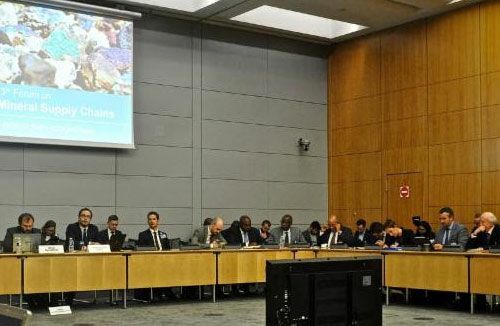 Two leading global bodies of the gem and jewellery industry, the World Diamond Council (WDC) and The World Jewellery Confederation (CIBJO) presented details of their efforts towards strengthening responsible sourcing practices within the industry at the ongoing 13th Forum on Responsible Mineral Supply Chains of the Organization for Economic Cooperation and Development (OECD) in Paris. 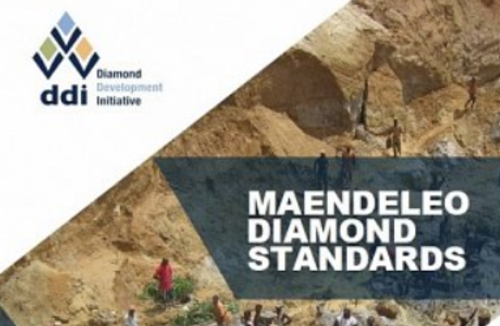 The Diamond Development Initiative (DDI) yesterday announced the launch of the Maendeleo Diamond Standards™ (MDS) as a certification system for all miners engaged in artisanal and small-scale diamond mining (ASDM) operations, saying that the adoption of these standards and best practices will give consumers the assurance that these are ethical diamonds. 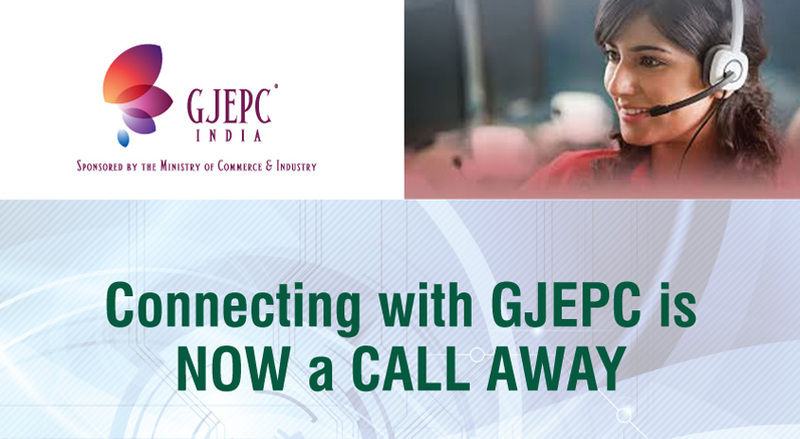 Information on GST for G&J Sector.